Like a Kickstarter for cancer treatments. From Jan. 23rd-30th, Valspar is giving away up to 150,000 coupons for paint samples! 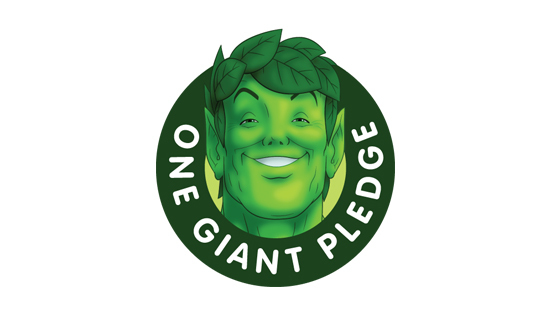 Today, Jan. 24, 2013 at 3 PM EST/2 PM CST, go here for your chance to get a free Green Giant product coupon! Log in to Keep ‘em Happy Hour on Jan. 17th at 4 PM EST for a chance to print a coupon for a FREE Farm Rich product. Get a free sample of Pantene Expert Collection AgeDefy Shampoo & Conditioner! 2 Offers for Free Contacts! This first one is for Air Optix free contact lenses...just click on the picture to get your deal. Click on the picture above to get this great deal! Hurry, because it expires on Jan. 31st! Sign up for free and receive Free Arthritis Connect Guide from Alliance Health. Just click on the picture above to request yours. Sign up for free and receive daily email with every day discounts of up to 50 to 90% off. Something else I love about AmazonLocal deals, is that you can use your amazon money to pay for it! Just click on the picture above to sign up! Sign up and receive daily email with every day discounts of up to 50 to 90% off the Best Brands at the Best Stores! I look forward to this email everyday! I love it! It sends you some of the best deals! Coupons Page has been updated! Just wanted to let you guys know that I just finished updating the "Coupons" page! All the latest coupons are ready for you to print. I post from the top 6 coupon networks, so there is always plenty of coupons to save you money! Please remember there is a limit of 2 coupons printed from each computer. Get a free tape measure from IndoChino! I love these freebies! How useful is this?! Get a free bottle of vitamins from Smart Vitamin Club! Register here to enjoy the free Lowe’s Build & Grow Kids Clinic on Saturday, January 12th at 10 am. Spencer's has a sweepstakes going on right now. I love Spencer's!